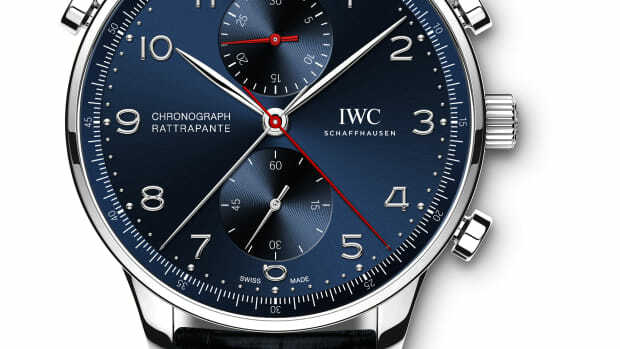 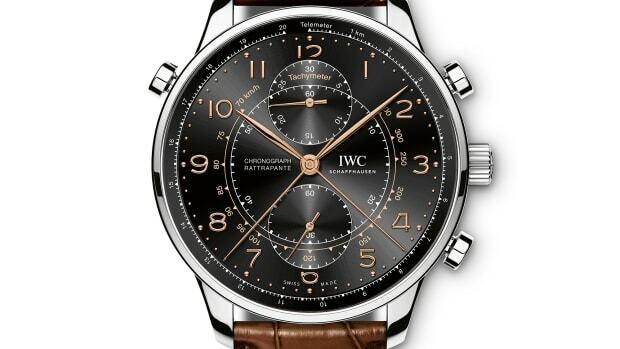 Milan&apos;s IWC boutique is getting a new limited edition of the Portugieser Chronograph Rattrapante and this time it will be available in stainless steel. 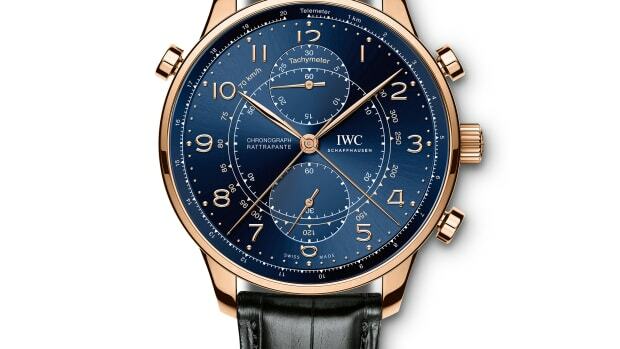 Limited to 150 pieces, the new model will feature a 41mm stainless steel case with a blue dial, gold hands and markers, AR-coated sapphire crystal, and an engraving of the Sforza family crest on the caseback, which is the symbol of Milan. 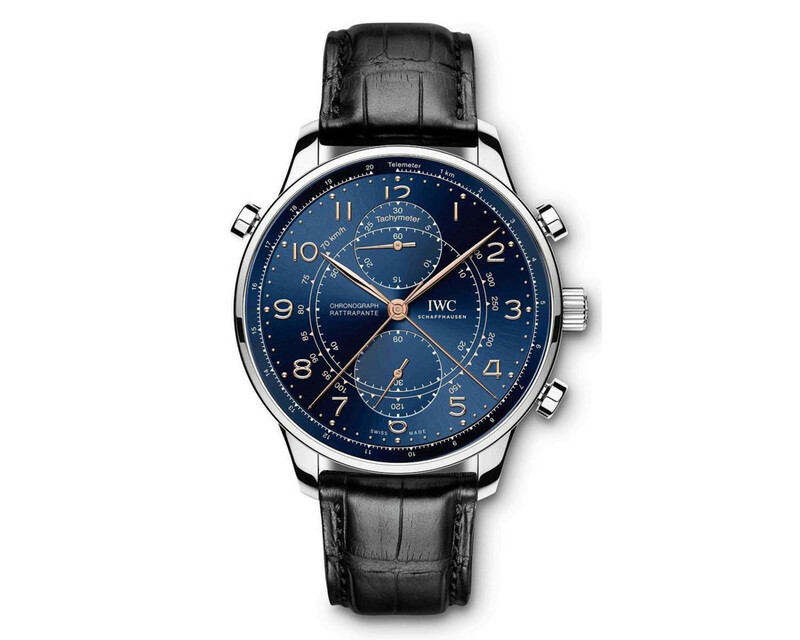 The movement is IWC&apos;s manually-wound in-house 76240 caliber, which has a power reserve of 44 hours.